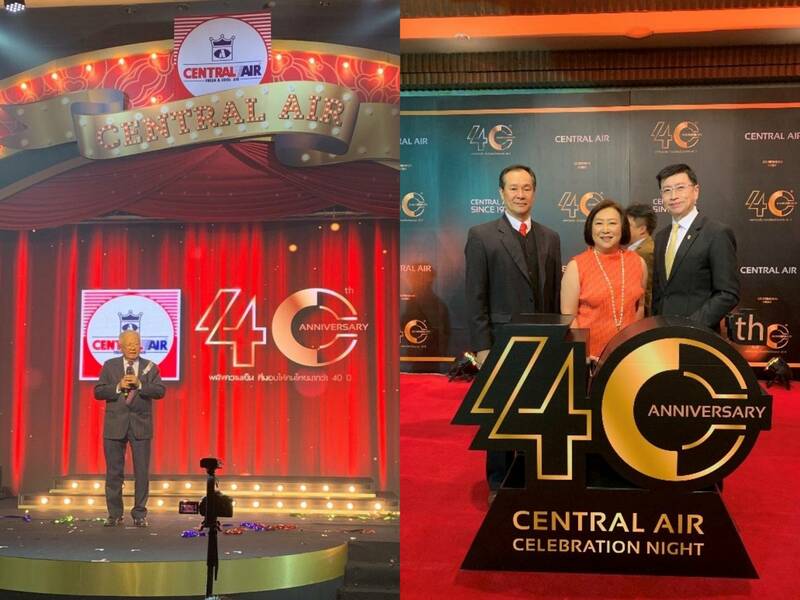 Kulthorn Company Limited executives have congratulation 40th Anniversary party of Central Air Thailand. party of Central Air Thailand. 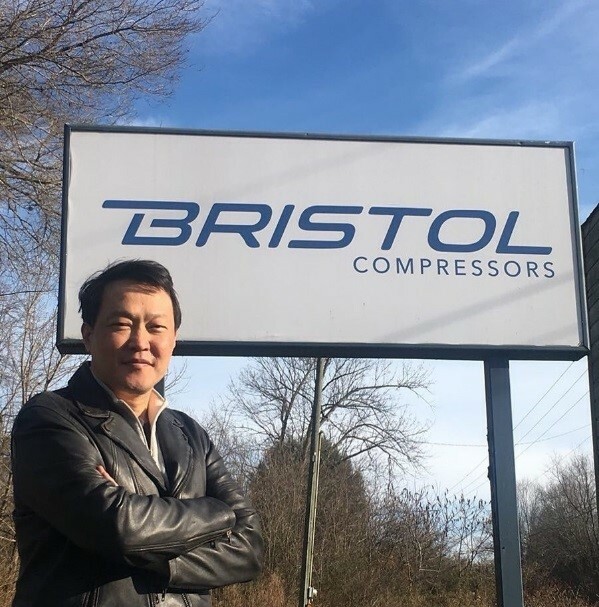 Kulthorn Kirby President supervised the relocation of Bristol plant to Bangkok. 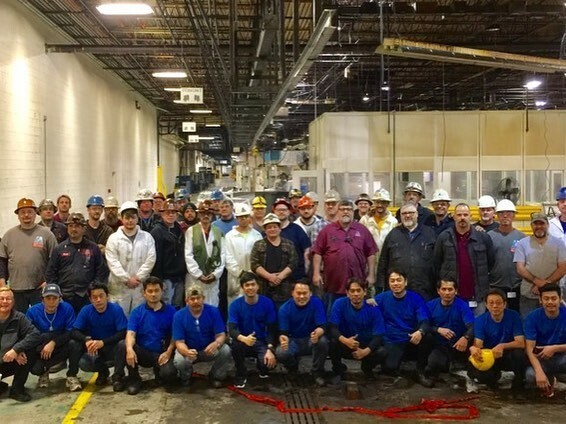 KKC plant early next year.